FREE delivery to United Kingdom in 16 weeks. 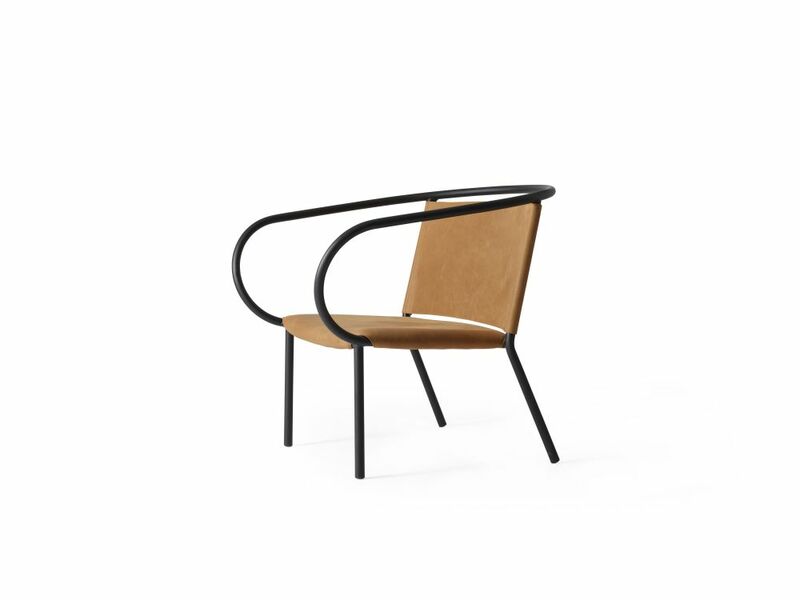 The lounge chair came about by combining inspiration from two iconic chairs of early modernism: the ‘Thonet Bentwood Armchair’ by Michael Thonet and the ‘Spanish Chair’ by Børge Mogensen. The combination of these two classics resulted in something new – just as elegant as the Thonet and as comfortable as the Spanish Chair. The chair is not only a wonderful piece of design. It is also extremely comfortable and, moreover, provides you with a majestic posture. It is an extremely lightweight lounge chair and, thus, easy to move around in the home. The aniline leather supplied by the premium leather manufacturer, Sørensen, will age with time and add character to the product.